Crystal is a mother, partner, traveler, and eternal student of life. Her curiosity about the experience of being embodied has guided her study of yoga from the world of academia to the foothills of the Himalayas. 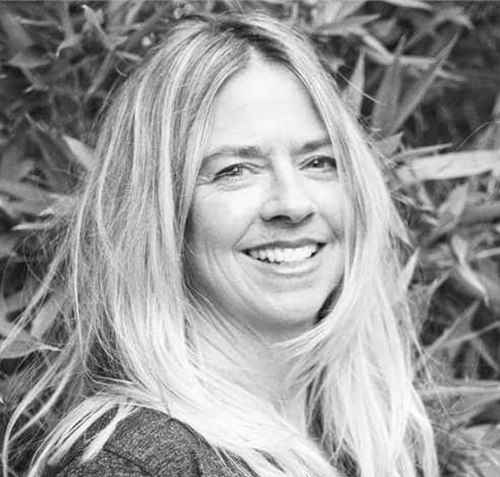 Crystal holds a master’s degree in Kinesiology (Humboldt State University), a BFA in Dance (Cornish College of the Arts), and several yoga and breathwork certificates. She is completing her 500-hour yoga teaching certificate with Janet Stone Yoga, and she received her 200-hour certificate in 2012 in a training that culminated with in-depth studies in India. 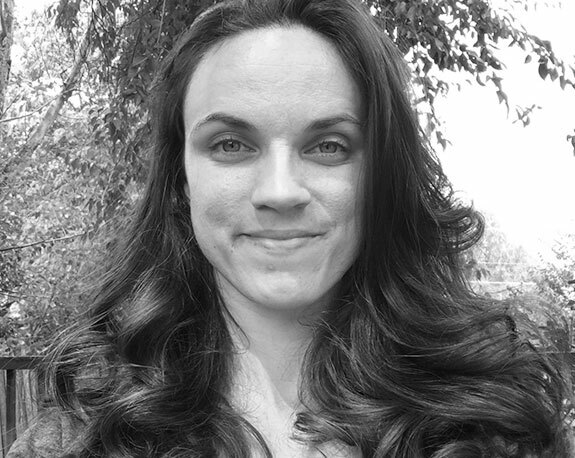 Crystal’s teaching experience includes a variety of settings such as universities (SOU, HSU), yoga studios, elementary schools, gyms, and festivals (Wanderlust, Prana Fest, Oregon Country Fair). 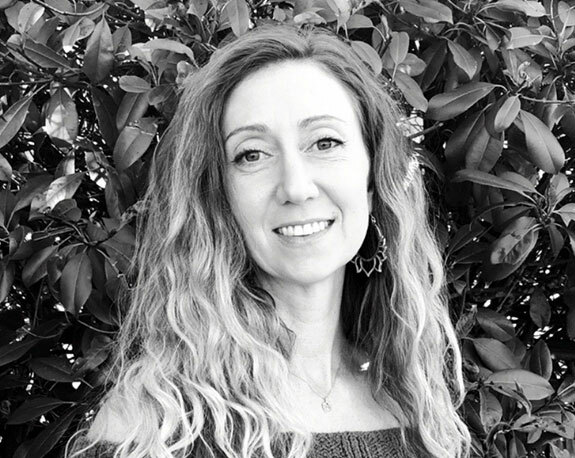 Crystal loves to work with children and in addition to her Child Development Credential (Humboldt State University), she has 2 certificates in kids’ yoga from Next Generation Yoga, as well as a Laughter Yoga Certificate. She has also completed course levels I-V of the Transformational Breath Foundation Facilitator Trainings. 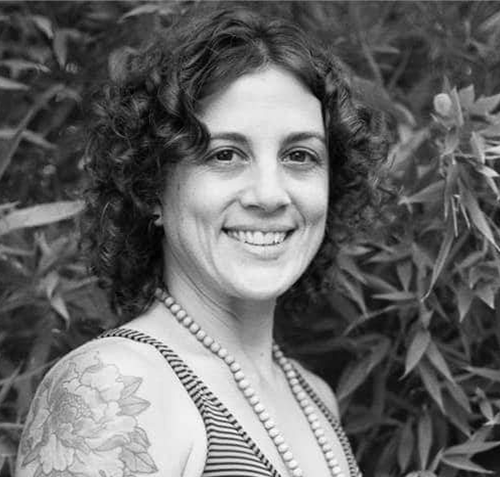 Crystal is a warm and passionate instructor who deeply believes in the transformational potential of yoga. She teaches from the heart and encourages her students with compassion and authenticity. Zoey Cane Belyea has been practicing yoga and dancing since she was in elementary school and has continuously followed her curiosity about physical expression down many paths. She studied physical theatre in college and is the artistic director of TETHER theatre/dance collaborative where she creates experiences for audiences through movement, poetry, and nature. She works frequently with students, teaching field trips at ScienceWorks Museum and creative writing with Stories Alive. Before moving to Austin, she taught at and managed a barre studio in Austin, TX. She was trained to teach barre in 2016 and brings a blend of dance inspired movement, pilates, and yoga to the studio. Her classes are filled with music, breath, and lots of modifications to help every body achieve strength and grace. Carlos is a Certified Yoga Teacher, Fitness Trainer and Internal Martial Arts Instructor. He began his formal Mind-Body exercise instruction two decades ago in the martial arts field, studying and training with amazing teachers such as Marcela Rodas (tai chi chuan and qigong), Grandmaster Chen Zenglei (tai chi chuan), Master Nelson Ong (tai chi chuan and qigong), and Shaolin warrior monk Zheng Hongfeng (Shaolin kung fu and Yi Jin Jing qigong), among others. He is a graduate of Rogue Community College, where he received the fitness trainer certification in 2014, and where he is currently working as a fitness teacher. In 2017 he received his Yoga Teacher certification after completing the Ashland Yoga Center’s Teacher Training program. 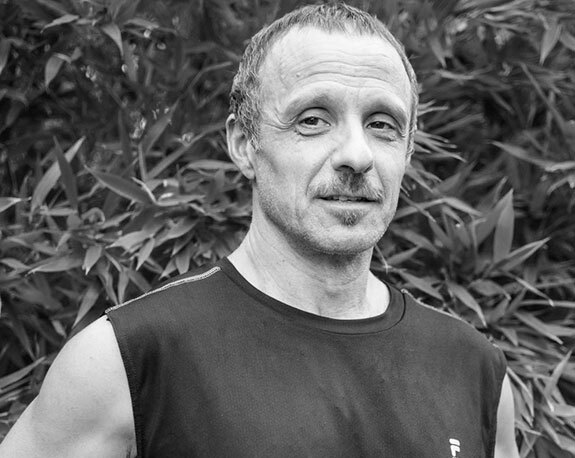 Carlos teaches Cardio Kickboxing, Total Fitness, Tai Chi, and Core & Cardio; Cardio classes at Rogue Community College, and fitness classes for Southern Oregon Mind-Body Outreach Program, as well as yoga classes and qigong series at Ashland Hot Yoga. 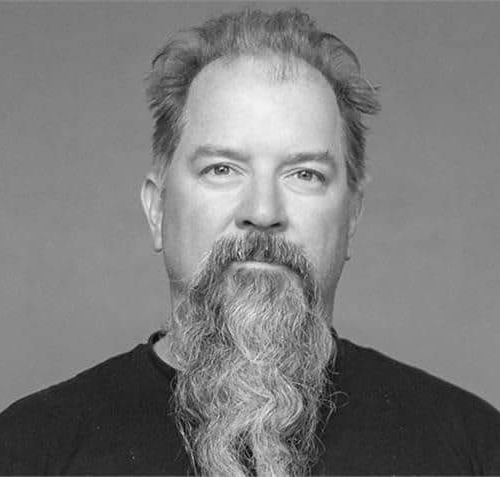 He also teaches regular Self-Defense for Women workshops, martial arts sword and broadsword forms, and therapeutic movement for seniors and people recovering from injuries or surgery. In his yoga practice, he incorporates some aspects of contemporary fitness, as well as internal energy circulation for building physical strength from the inside out, cleansing and invigorating internal organs for optimal bodily functions, and strengthening the immune system to prevent disease. 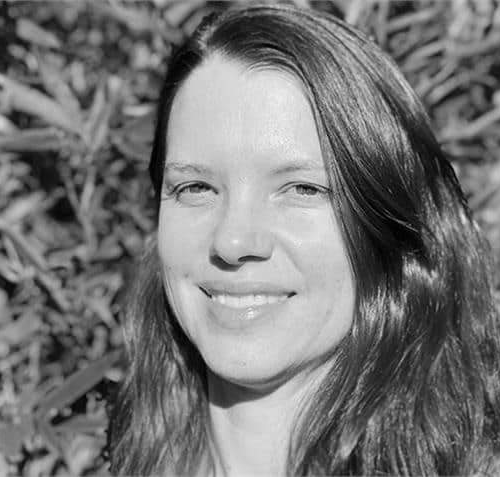 Oona J Meade has lives with the philosophy that, “Life is Yoga”, having been born into a NW community, on Vashon Island, WA. Where, Health of Spirit, Mind & Body where the values of the community. Growing up Oona’s parents each had their own Yogic Practices, from this inspiration, Oona practiced as a child. She then lost touch with her practice in her teen years. As College and Young Adult beingness came into her experience, she had the gift of reconnecting to a Yogic practice, again. 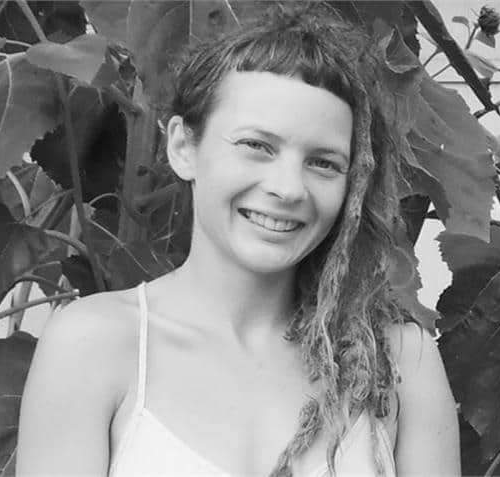 Oona found connection in her Seattle Yogic Community by having work/trade positions a 2 Yoga Centers. Through this she reconnected & maintained her practice. In 2004 Oona was moved to Ashland, OR, where she took a position @ OSF, in Ashland, OR. Here she connected instantly with the Yogic Community, allowing her to take part in various projects, such as “The Art of Yoga” & I.willshinealight.org., following her desire to share her practice with others. 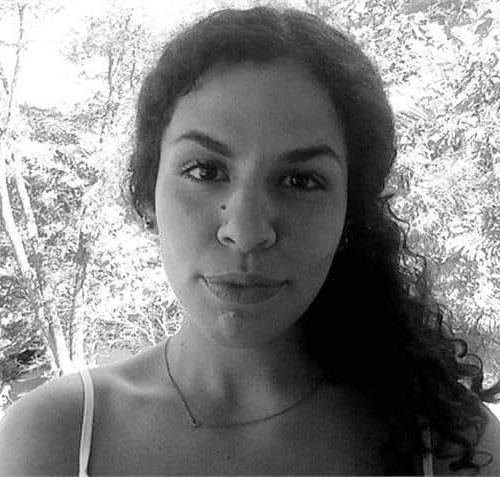 In February of 2017, Oona committed to her Yogic path, by receiving her RYT(Registered Yoga Training), allowing her to become a guide for this practice that has given so much to Oona. Mother, teacher, healer and lover of life, Jessica breathes a conscious vitality into every scope of her passions. Her original yoga training started with Bikram Choudhury in 2002, which was a springboard for a lifelong journey of yoga. Trained in many disciplines of yoga since that time. Jessica has created her own path in human wellness for over 20 years. Through her practice of structural integration, she has the keen sense of alignment. She is also a nutritionist enjoying the combination of all her practices on the mat, with her students, her family and out in the world. 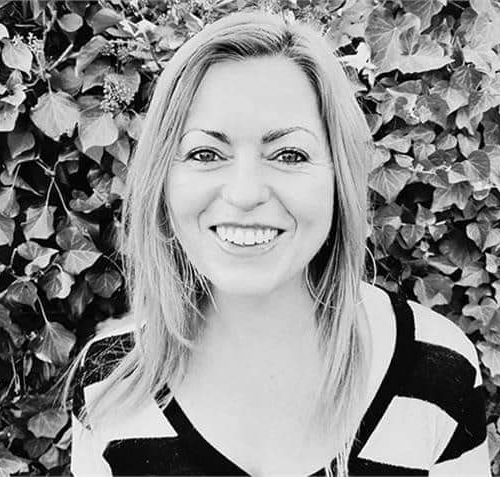 Jessica brings a holistic approach to healing with an element of integrity and bliss to every ‘body’! I began my yoga journey with Paul and Suzy Grilley as they were developing their Yin Yoga practice. 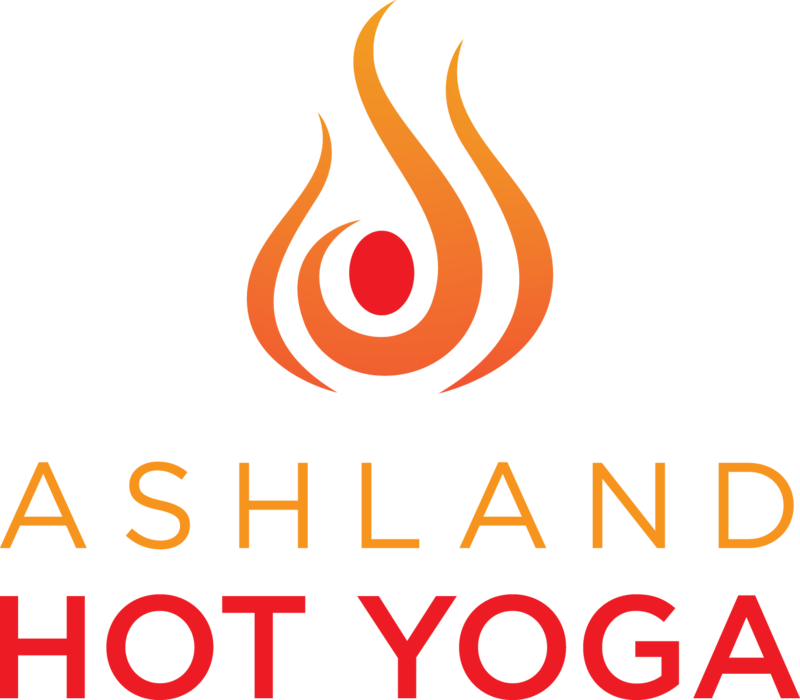 I then attended the Siskiyou/Tolman st. studio for over a decade doing the hot yoga series. My work as a stone mason has been very demanding on my body. My exploration of the postures has been a huge support in meeting those demands. Yet the benefits are beyond the body, positively affecting quality of life and more. Attending so many classes as a student and now as a teacher my mind has wondered “should I be going to this class when there are other pressing things to do?” The answer lies in the fact that I never regret going. Throughout the almost ten years that yoga has been in my life, the relationship we’ve had has been ever-evolving. I first tried yoga at fifteen in a PhysEd class in school. Even though it wasn’t exactly love at first sight, I started to occasionally accompany my sister to the classes she would go to nearby. Something that seemed impossible at first became a source of power for me, and so I began to regularly practice by eighteen. Beyond the workout, which is what pulled me in, this practice started to offer me mental and emotional freedom.To practice yoga is not just to exercise and repair, but also to learn. It’s liberating to gain deeper control through that knowledge. Completing my 200 hour training in 2013 with Stray Dog Yoga Studio, I began teaching right away and have been ever since; it’s grounding force that has kept me enticed all along. As a teacher, I like to emphasize intentions that bring us toward our potential; cultivating the control our bodies have as we move through dynamic, yet intentional sequencing and sly transitions. When our days are stuffed to the brim with rushing and things we can’t control, it’s empowering to be able to come to your mat and see how much you can slow things down and move mindfully. Originally from the Northeast, Aneka moved to the West coast in 2010, and never looked back. In the summer of 2017, she made Ashland her home. She has two young children, loves to plant gardens, be out in nature, and swim in the ocean. She grew up doing ballet, then later gravitated towards bellydancing as a means of self expression. In her practice, she is able to blend both of these with traditional yoga postures and plyometrics. A dancer and self taught yogi, she has always made staying flexible a priority in her life. Fitness, however, was never really a huge interest until she was introduced to Buti Yoga shortly after the birth of her second child. She was initialy trying to lose excess baby weight, but ended up gaining so much more. Buti is more than just an exercise modality – it is a strengthening practice, backed by a supportive tribe of women (and men!) who build each other up, rather than tearing each other down. It teaches healthy eating practices through elimination of inflammatory and processed foods, promotes body positive affirmations, and gives genuine self confidence. Buti proves to people that they can throw out their scale, instead relying on the real judge – yourself. How do you FEEL – inside and out? It is less about losing weight and more about gaining strength – physical and mental – while healing yourself from within. Buti utilizes the Spiral Structuring technique, working the core to its maximum potential. It is hip opening, heart opening, and full of fun energy. In February of 2018, Aneka fulfilled a longtime goal and completed her first 200 hour RYT training, becoming a certified Vinyasa, Buti and Hot Buti instructor. She is eager to study and practice more forms of yoga, and hopes to do more trainings in the future. Mia discovered the practice of yoga over 25 years ago when living in Southern California. Her gentle nature and calm demeanor were challenged greatly growing up in LA, and yoga was the remedy to the stressful pace of life – essential to survival. 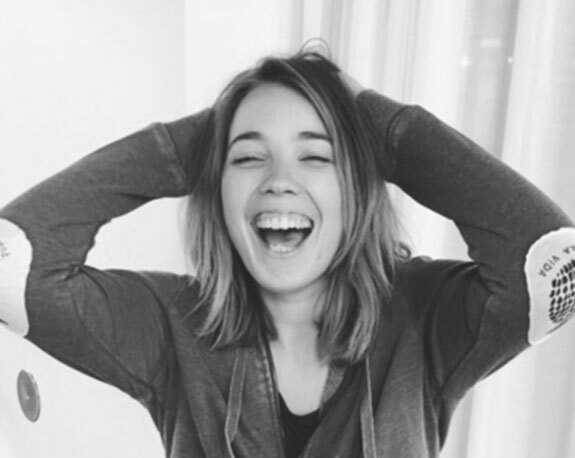 Mia has trained with and studied studied yoga through great instructors such as Max Strom, Shiva Rea, Kaliji, Duncan Wong, Djuna Mascal, and Paul Jerard (through whom she gained Yoga Teacher Certification in February of 2007). She found Bikram’s Hot Yoga in 2002 while living in San Diego, and has found this practice foundational in her growth, discovery, and awareness in all areas of life. She is authentic, compassionate, humble, non-judgmental, and respectful of each individual journey on the yoga mat. Along the journey, Wolf has been blessed with many teachers. In the first 3 years, he studied with an Abbot of the Renzaiji Buddhist Monastery located in Los Angeles where he advanced his Spiritual practice by taking residence there. During this time, Wolf began working with two unique Shamans that crossed his path in Divine order helping him to connect deeper to his native indigenous roots. In 2015, Lloyd ventured to the Satchidananda Ashram-Yogaville for their ‘Living Yoga’ Internship Program located Virginia. Through these experiences, Wolf discovered a deeper Understanding of the Light within, Truth and its origin. Wolf’s enthusiasm for healing infuses his Yoga teachings. 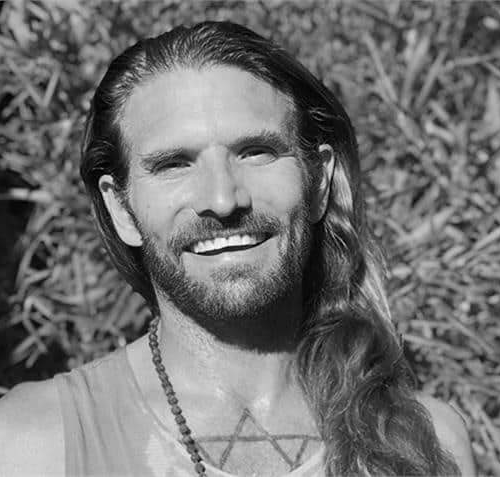 He teaches Hatha based classes focused on foundational alignment and connection within. His classes are designed to not only advance your practice physically, but to tap into the emotional, mental and energetic bodies. He completes his classes with sound healings and meditation techniques. Wolf’s classes have been described as, “Healings… sprinkled with yoga”. Wolf’s certifications are: 200-RYT from Loyola Marymount University and 200-RYT Hatha Yoga through Hot 8 Yoga. I have been practicing yoga for roughly 15 years and have been teaching for the past 5 years. The first class I ever walked into was was right here in Ashland at the Siskiyou studio so, it is so cool that life has brought me full circle to not only practice but to teach at this beautiful studio. My 200 hour training was in vinyasa, a dynamic breath and body connection. Shortly after, I decided to compliment that fiery practice with 50 hours of training in Yin Yoga. I consider myself a student of yoga first and foremost and teaching is something that fulfills me so much with the connections that are made inside the studio. Yoga is a life long path and it is my privilege to be able to share in people’s practices. Lindsey graduated with Honors from the University of Oregon in 2007, receiving her Bachelor of Science in Sociology, with an emphasis is Environmental Sustainability. She spent the first two years out of college volunteering her time with AmeriCorps, building and restoring trail in national parks, before pursuing her passion for teaching yoga. It all started with a yoga meditation ‘retreat’ in 2008. Lindsey fell in love with Yoga science and philosophy and went on to receive her 200 hour teacher training from Rasa School of Yoga in Costa Rica, studying the art of Power Yoga under Carolina Vivas. After a couple years teaching, she was drawn to the Astanga practice and made her way to India to study with Mark Anasari to receive her second 200 hour training certificate. While grueling, Lindsey feels some of her greatest advancements within her practice stemmed from this time honored traditional practice. In 2016, Lindsey traveled to San Diego to Buddhi Yoga in San Diego working with Carolina Vivas once again and the fabulous Goldie Graham. Lindsey began co-leading teacher trainings in San Diego, CA and Ashland, OR along with offering Continuing Education Unit (CEU) Workshops under her YACEP certification. 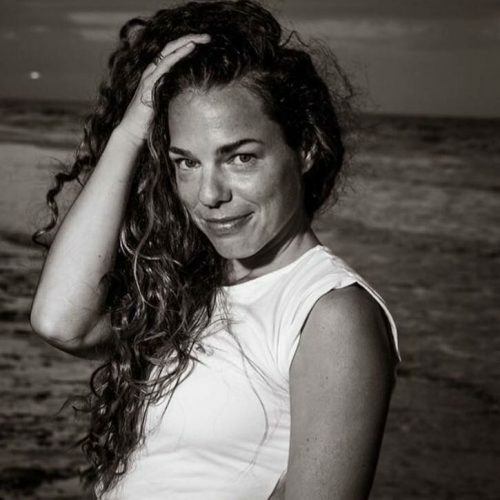 In 2017, Lindsey completed a 300 hour certification with Zuna Yoga in Bali where she studied Hatha, Tantra, Kundalini and Yoga Nidra extensively with renowned teacher Everett Newell.